Today, we still have the same goal as when we were a local butcher’s: to make the favourite products for all the family and offer a wide range of solutions for quality, healthy ready meals at the best price. 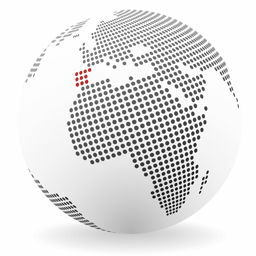 Palacios was created in Spain. And today it delights palates in France, Italy, Germany, Chile, Mexico, United States and half the planet. Quality is not an option. It is one of the key factors in our company policy. For this reason, we take care of every detail and strive to improve a little every day. Only then can we be sure to offer the highest quality products. Next 21-25 October, Palacios Group, Spanish leader in the production of chorizo, pizzas, tortillas (Spanish potato omelet), ready meals and pastries. 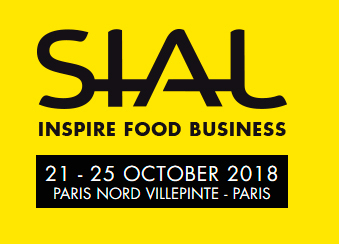 Palacios will be exhibiting in the SIAL PARIS International Fair 2018, one of the most important fairs in the world in the food sector. 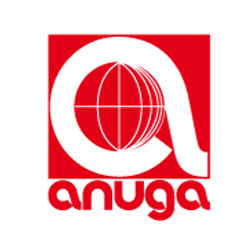 Next 7th-11th October, Palacios Alimentación Group (leader in the production of chorizo, pizzas, omelettes, ready meals and pastry, both frozen and chilled), will be present at the fair ANUGA in Cologne, Germany. 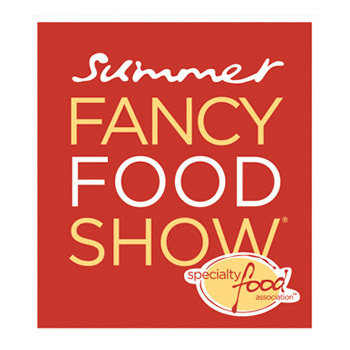 PALACIOS ALIMENTACIÓN GROUP WILL BE PRESENT AT THE "SUMMER FANCY FOOD SHOW NY 2017"
Next June 25th to June 27th, Palacios Alimentación Group (Spanish leader in the production of frozen pizzas, frittata, pastries and chorizo) will be present at the Summer Fancy Food Show NY(Jacob K. Javits Convention Center, New York), the North America’s Largest Specialty Food and Beverage Event. Palacios Alimentación is present on 5 continents. Offering consumers a wide range of food products with its own brands or private labels. We seek dynamic and hardworking people who are involved in the growth and evolution of the company.